Definition at line 30 of file CLGlyphs.h. Definition at line 36 of file CLGlyphs.cpp. Definition at line 41 of file CLGlyphs.cpp. Definition at line 46 of file CLGlyphs.cpp. Definition at line 54 of file CLGlyphs.h. Definition at line 73 of file CLGlyphs.cpp. Definition at line 62 of file CLGlyphs.cpp. Definition at line 103 of file CLGlyphs.cpp. 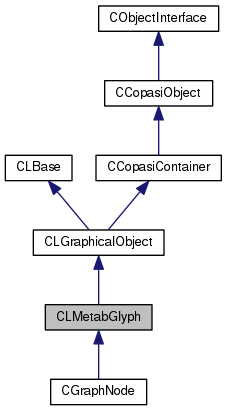 Definition at line 97 of file CLGlyphs.cpp.